We have most certainly heard this story before: You hate your dental floss. You don’t really even want to look at it, which is why it stays in the drawer most of the time even though you’re very consistent with your brushing habits. As you probably know, when you don’t floss, you don’t make the most of your other efforts (brushing and visits with us) because you’re missing a lot of plaque! 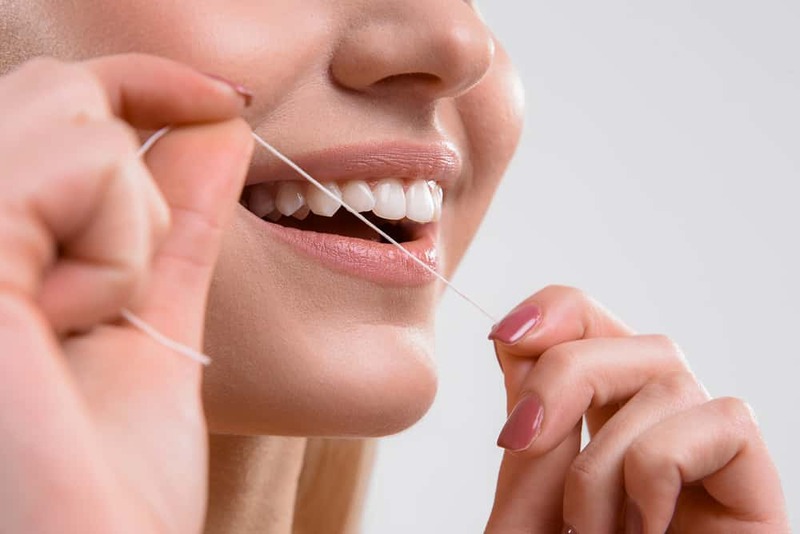 Fortunately, we can help you find floss that you are happy to add to your dental hygiene, so say goodbye to stress and hello to a little advice. 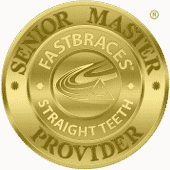 Are you having any issues with your smile as it relates to your dental floss? Perhaps you’ve left it out of your dental hygiene because it’s too hard to get it between your teeth. If so, try a waxed floss. Maybe you have a sensitive smile even when it’s healthy. Try floss for sensitive teeth and gums. Look for features that work for you. Are you walking away from your dental hygiene sessions feeling grossed out because the flavor of your dental floss is anything but tasty? You’re using the wrong floss. Make things better by trying out other choices. Maybe another brand is best. Perhaps you just need to test out different flavors until you find one that you’re happy with. Do not by any means feel embarrassed or ashamed. This type of thing can happen to anyone! Instead, talk with us. We have a lot of knowledge that we’ll be happy to pass on to you, so you can feel absolutely proud and confident about your care in your own home. Ask Us Your Dental Floss Questions! Don’t hide from us if you’re not sure about how to care for your smile. Instead, get the answers you need by asking us about anything at all! Get the information and treatment you need in Celina, TX by contacting Celina Family Dentistry to schedule a visit today at (214) 851-0130.